The weedplants grows compact with thick buds. Effect: longlasting powerful stoned feeling. Somango XL from Royal Queen Seeds is a feminised cannabis strain which is originated by crossing the Somango x Critical 47. The weedplants have mainly Indica genetics. 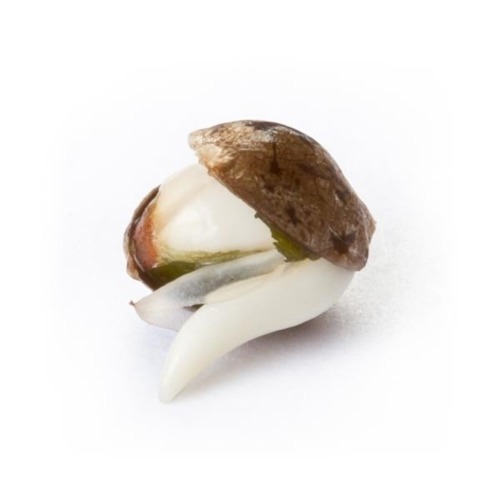 Royal Queen Seeds Somango XL cannabis seeds are suitable for indoor and outdoor growing. The cannabis plants grow into a very compact form and she produces beautiful big buds. When she is grown up her leaves get a beautiful purple color. The effect of smoking this cannabis is a powerful stoned feeling that hold in for a longer time. 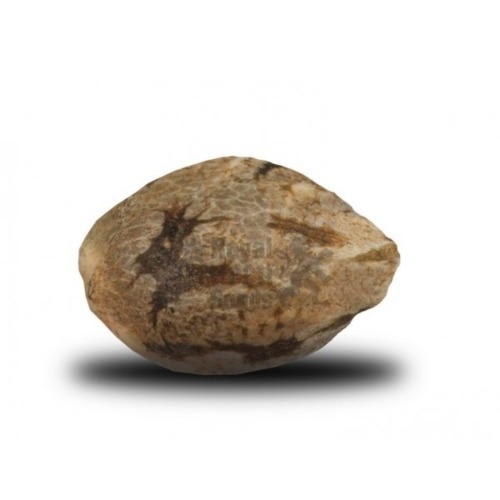 Growing cannabis with these feminised cannabis seeds give you a good yield of powerful weed. 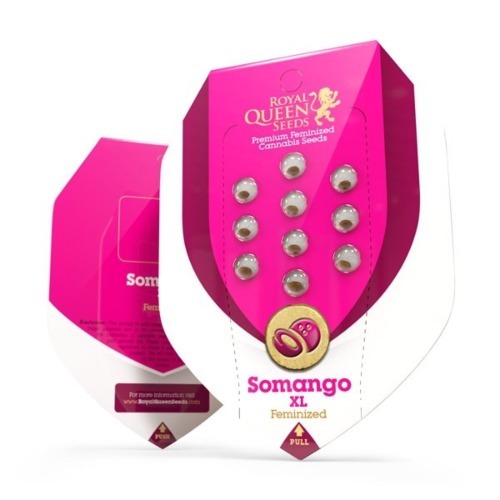 Tell us and our customers what you think of the Somango XL from Royal Queen Seeds.